I'm not typically a horror genre fan, but I am always a Stephanie Perkins fan. As a teen, my favorite scary movie was Scream, so after seeing that this one was compared to that film, I decided October was the perfect time to give this a read. While it is different than Perkins' previous novels, I found it to be highly readable and I grew attached to the main characters. Makani Young has moved to the small town of Osborne, Nebraska to escape a scandal in her hometown in Hawaii. Makani needed a fresh start where nobody knew about her past, so she accepts her Nebraska exile with as much enthusiasm as she can muster. While she misses Hawaii, she finds that living with her grandmother affords its own perks as her parents were never overly concerned with her well being. Grandma Young is affectionate and shows genuine concern for Makani. Makani has started to find her niche in Nebraska. She has two best friends, Darby and Alex, who make every day more interesting. She also has a huge crush on loner, Ollie, who seems to draw rumors and stares wherever he goes. It's not long before Makani realizes that she wants to know Ollie better and the pair strike up a romance. Things would be looking up for Makani if it wasn't for the serial killer stalking the students of Osborne High. Makani doesn't think she could possibly be on the killer's radar, but she isn't sure how they are choosing their victims. It only appears that the killer has sadistic plans as gruesome deaths keep piling up in the small town. Makani and crew try to piece together clues to identify who is behind the murders and warn the next person on the list, but things are never simple and this novel heads down some pretty dark paths. 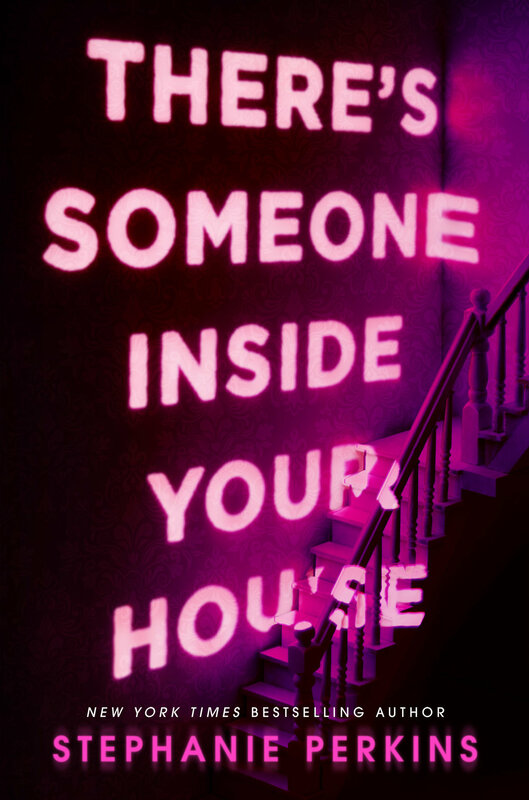 If you're looking for a creepy read with some moments of romance sprinkled in, I'd recommend picking this one up. Just be careful which characters you get attached to as you never know which ones will make it out of the story alive. One Last Gripe: I felt like the killer reveal happened earlier than I would have liked. Favorite Thing About This Book: It was a great read for the Halloween season. First Sentence: The egg-shaped timer was on the welcome mat when she came home. Then, one by one, the students of Osborne Hugh begin to die in a series f gruesome murders, each with increasingly grotesque flair. As the terror grows closer and her feelings for Ollie intensify, Makani is forced to confront her own dark secrets.